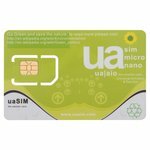 uaSIM, iPhone activation and test SIM, allows you to check MCC and MNC codes. 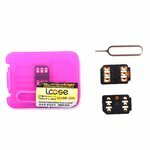 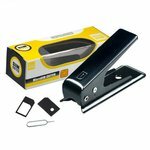 MicroSIM cutter allows you to convert a standard SIM to the iPhone 4/iPad compatible MicroSIM without card damage and data loss. 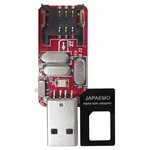 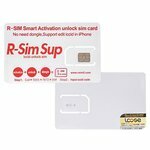 MX-SIM Card (No Cut Version) Set is designed for iPhone 4S unlocking. 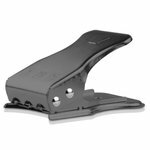 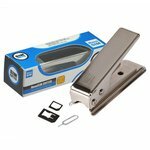 This SIM Card Cutter works with Cell / Smart / Mobile phones and Tablets with Micro SIM Card and Nano SIM Card. 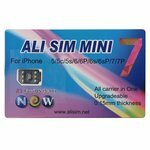 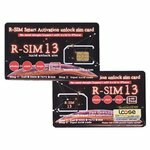 R-SIM 13 Smart Card is the updated smart R-SIM card for unlocking and activation of iPhone 4, 4S, 5, 5C, 5S, 6, 6Plus, 6S, 6S Plus, 7, 7 Plus, SE, 8, 8 Plus, X, XS, XS Max, XR. 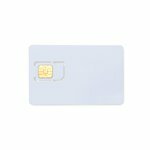 R-SIM Supreme Smart Card is the newest smart R-SIM card for unlocking and activation of iPhone X / XS / XS Max / XR.